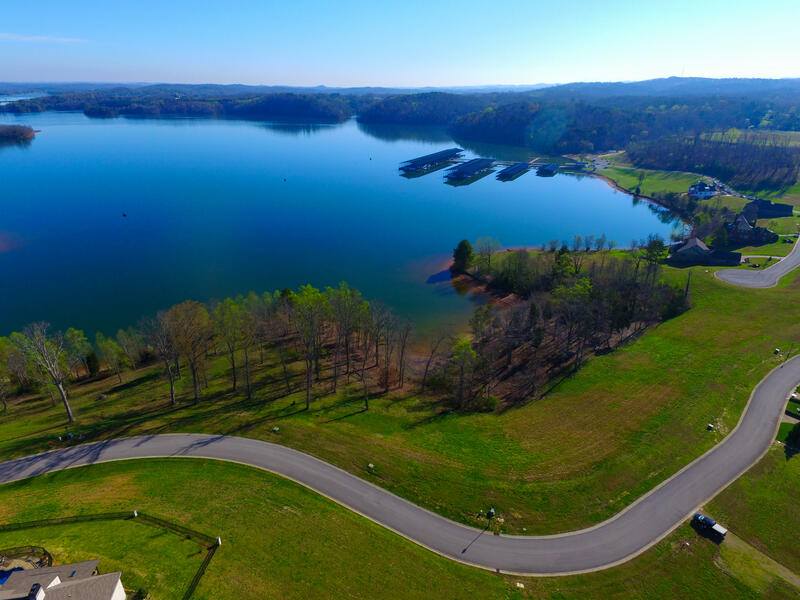 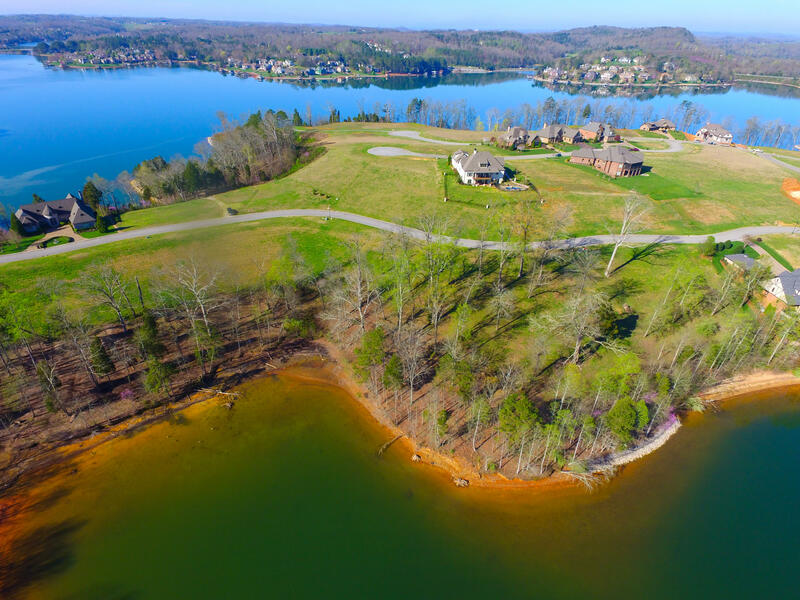 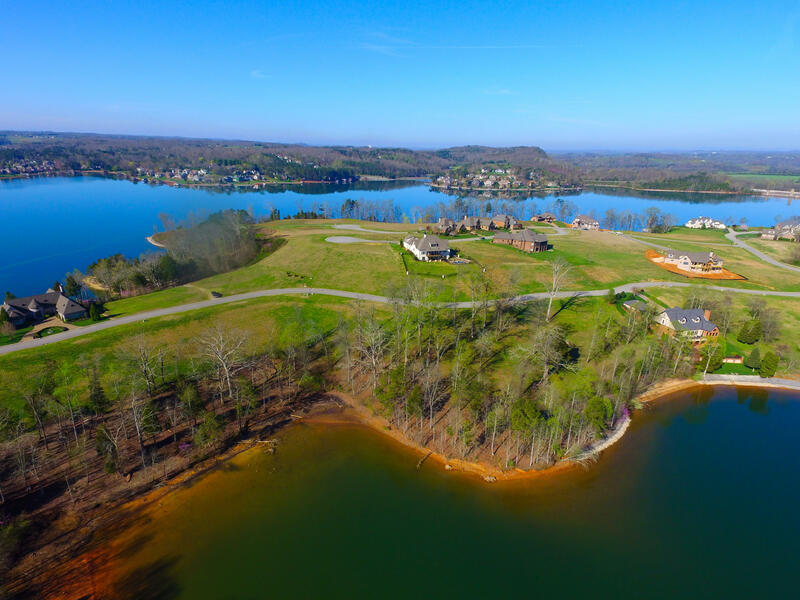 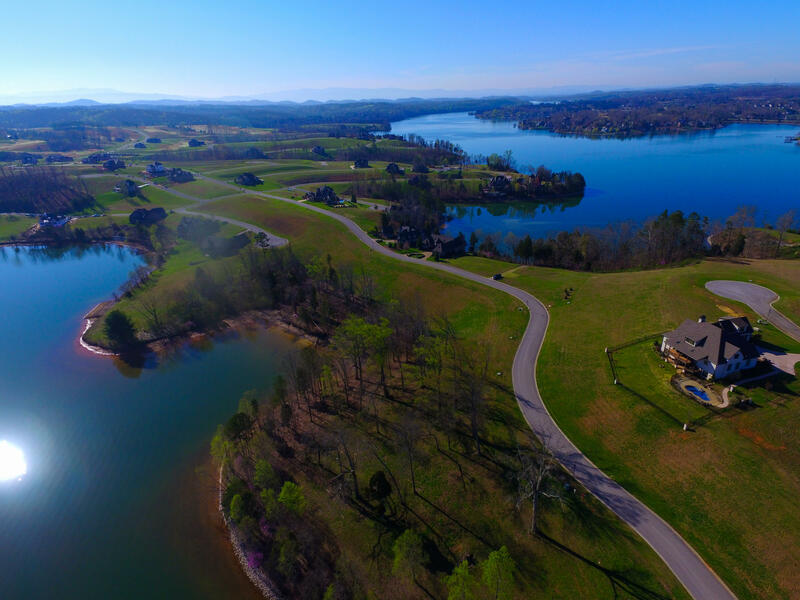 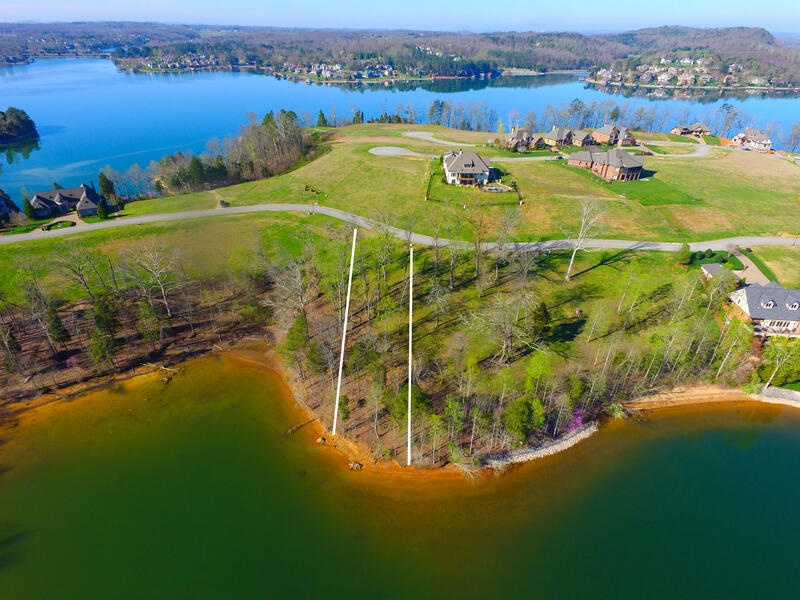 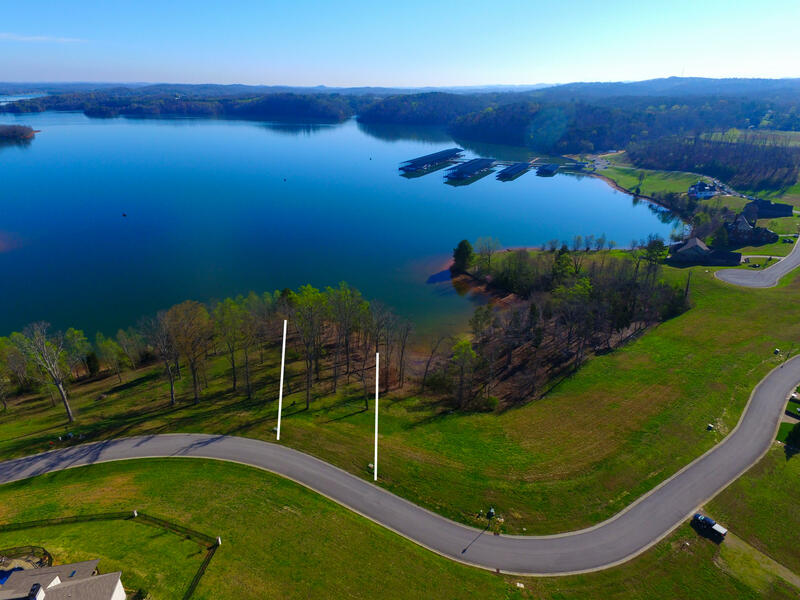 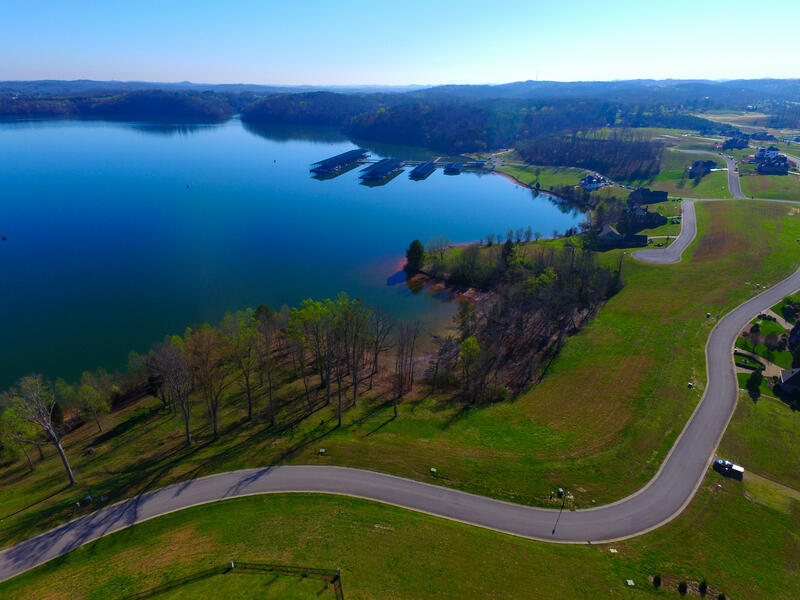 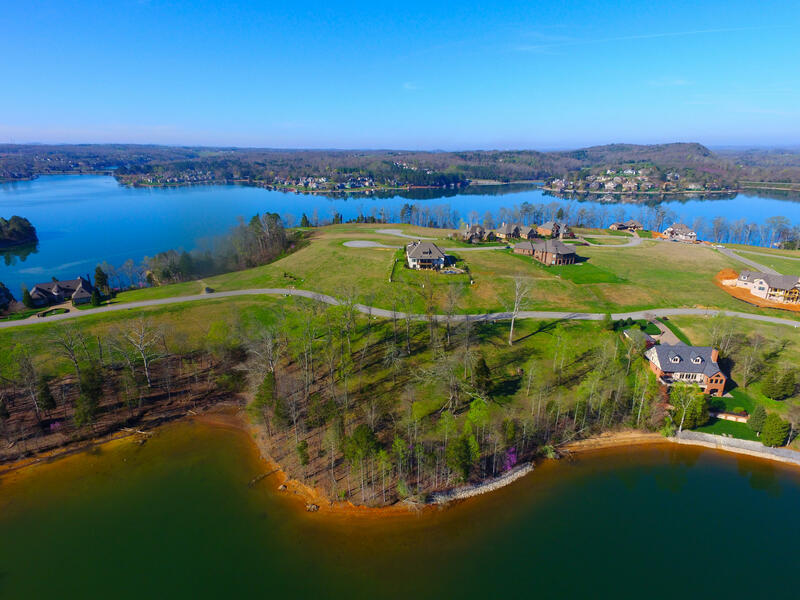 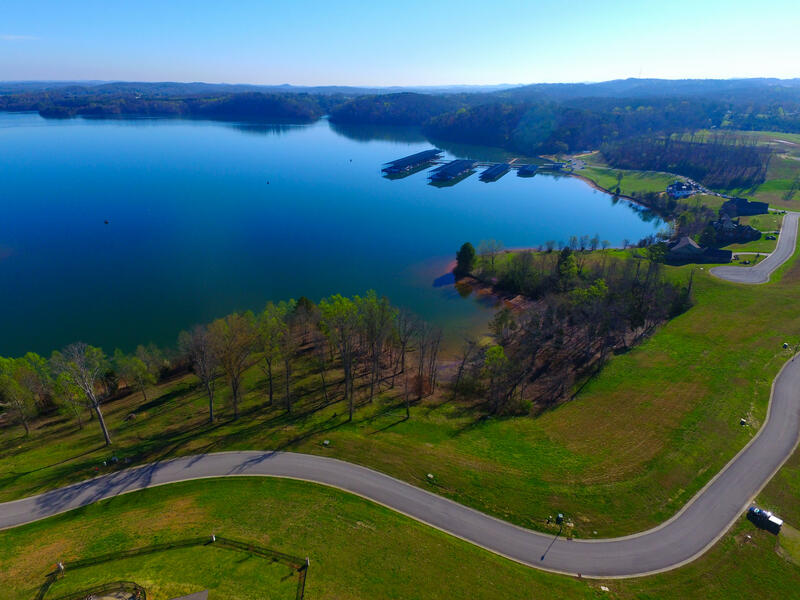 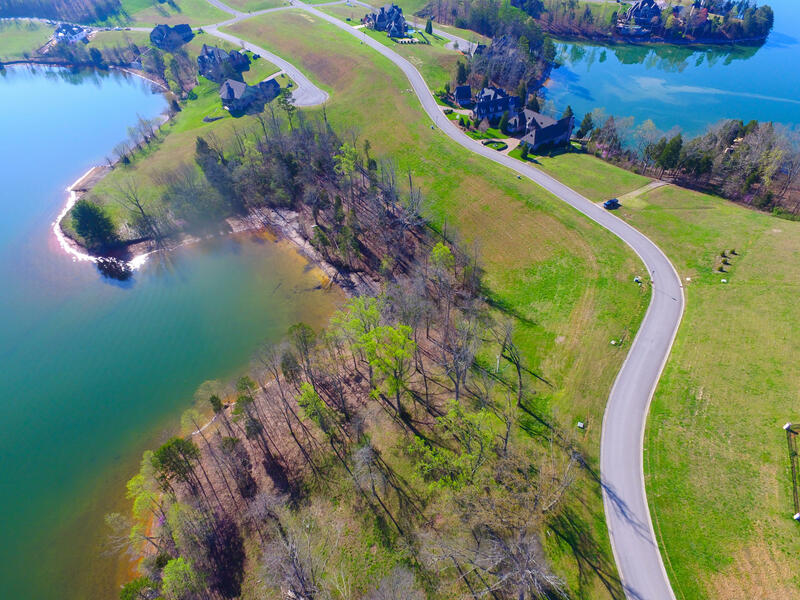 Beautiful waterfront homesite located in the exclusive community of windriver. 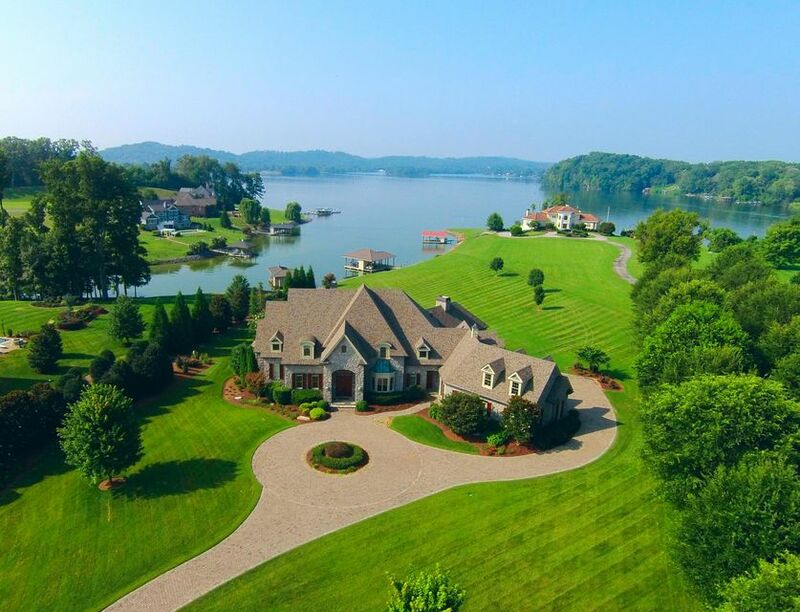 Enjoy waterfront living with beautiful views. 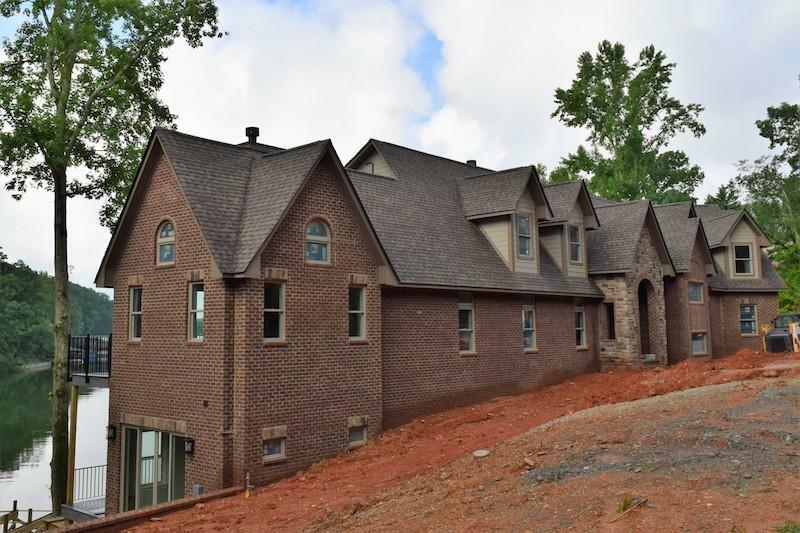 A perfect homesite for a walkout basement. 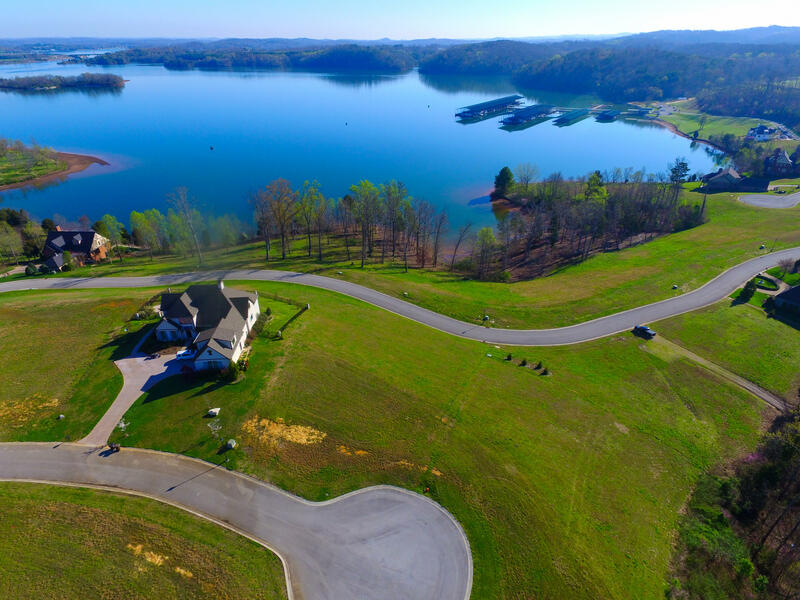 Windriver offers a state of the art marina, clubhouse, fine dinning, swimming pool, fitness, 18 holes of championship golf designed by bob cupp and much more. 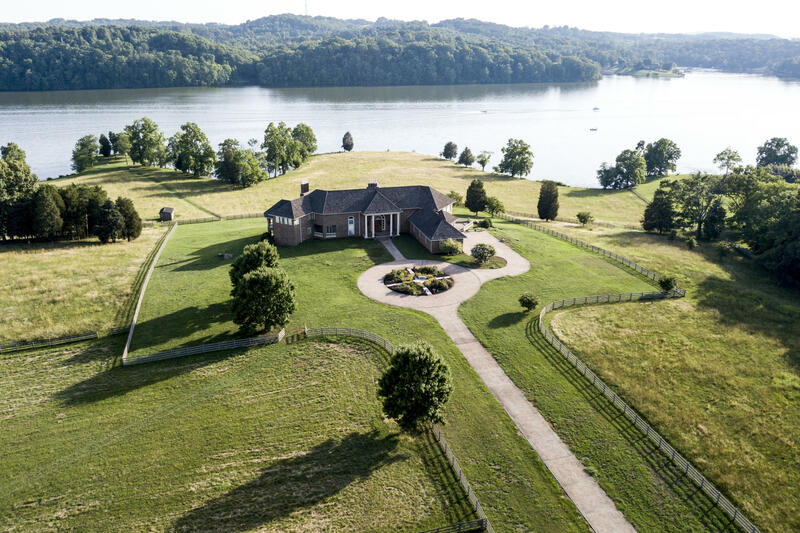 Homesite purchase includes the $20,000 social membership fee.